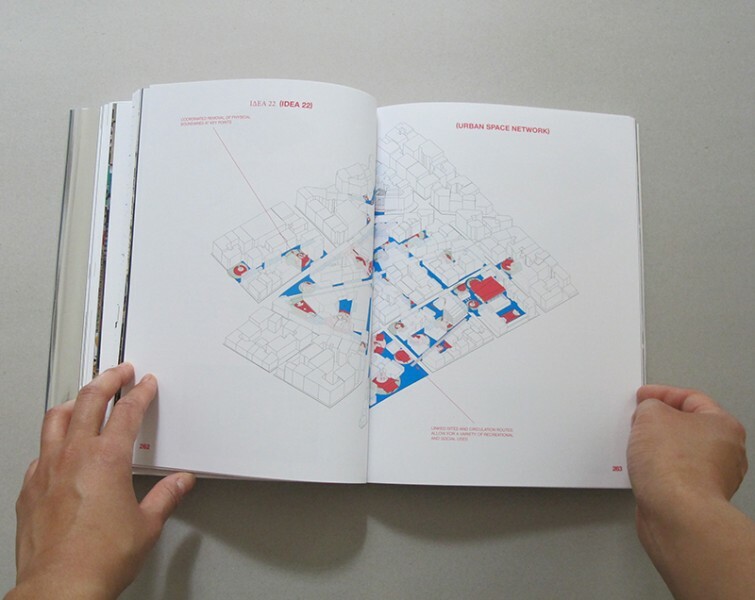 Can architecture and design respond to cities under stress? 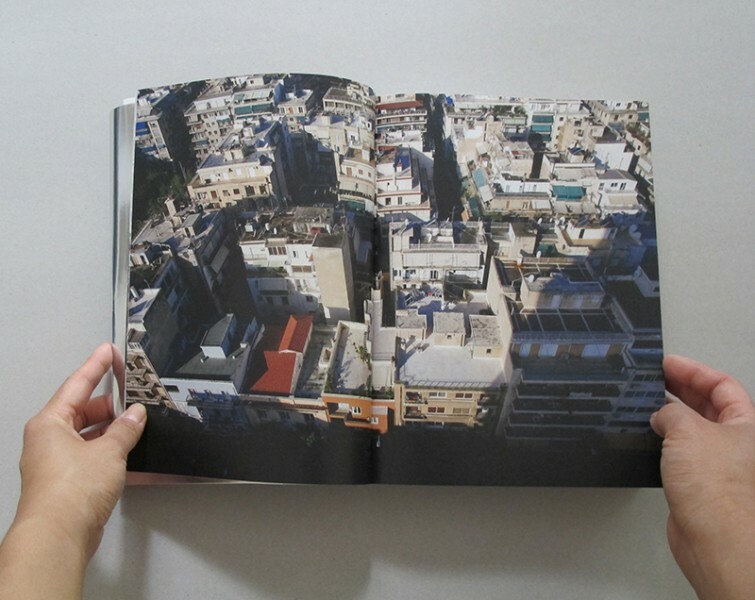 Capital flight, debt, and social crisis have left visible scars in urban environments worldwide. 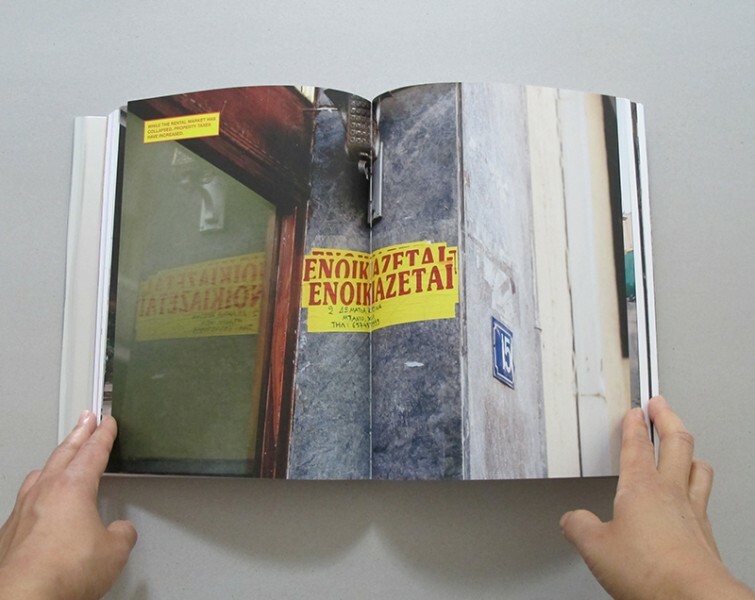 Buffeted by powerful forces, the endemic vacancy and deteriorating buildings that confront a visitor to Athens today are only the most immediate symptoms of longer-term decline. 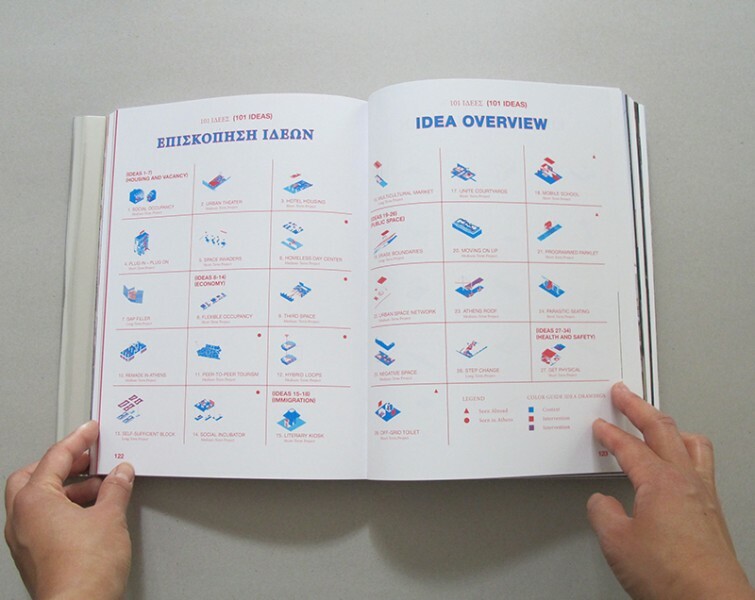 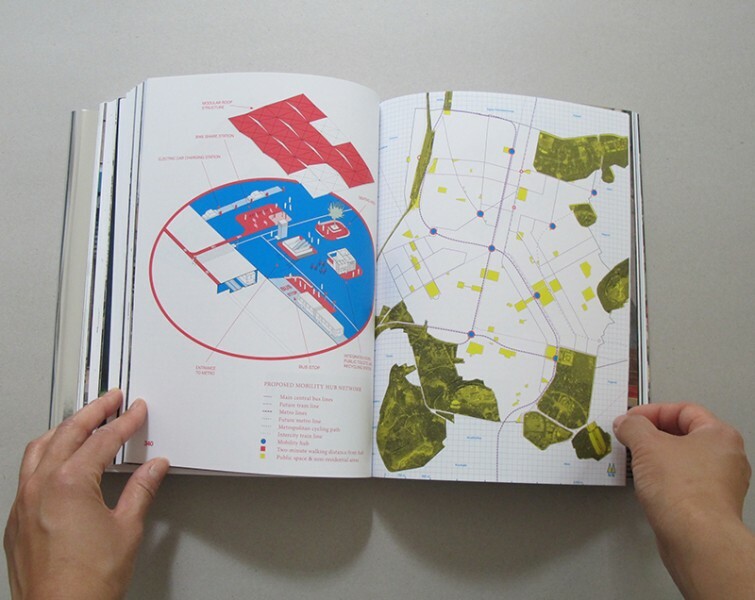 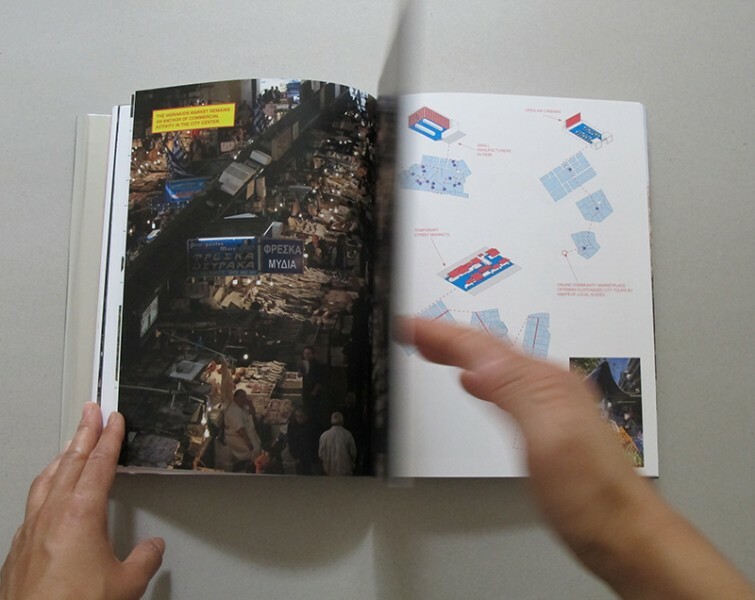 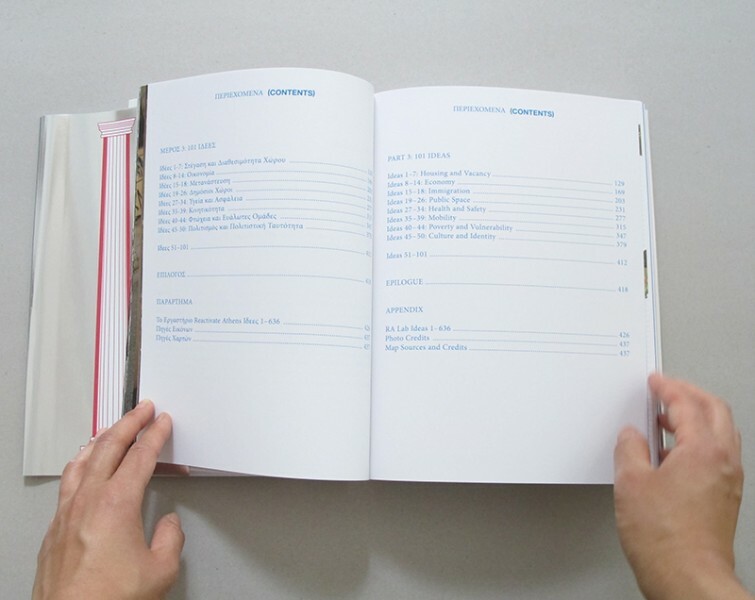 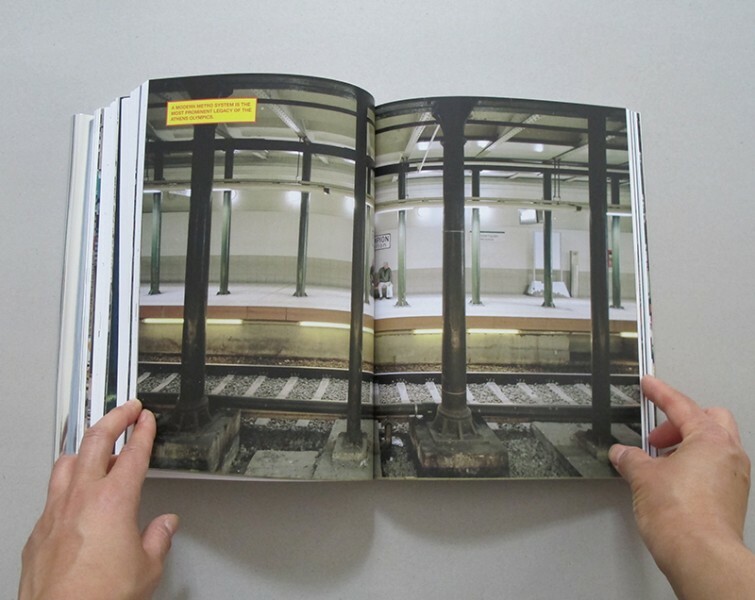 With its roots in a research and design initiative led by Urban-Think Tank, this book presents a collection of 101 spatial ideas that map a post-crisis urban vision for the city. 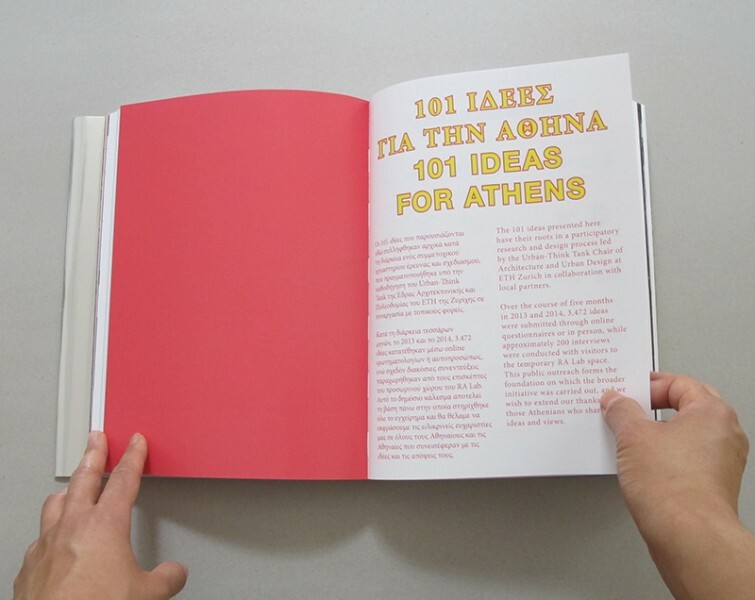 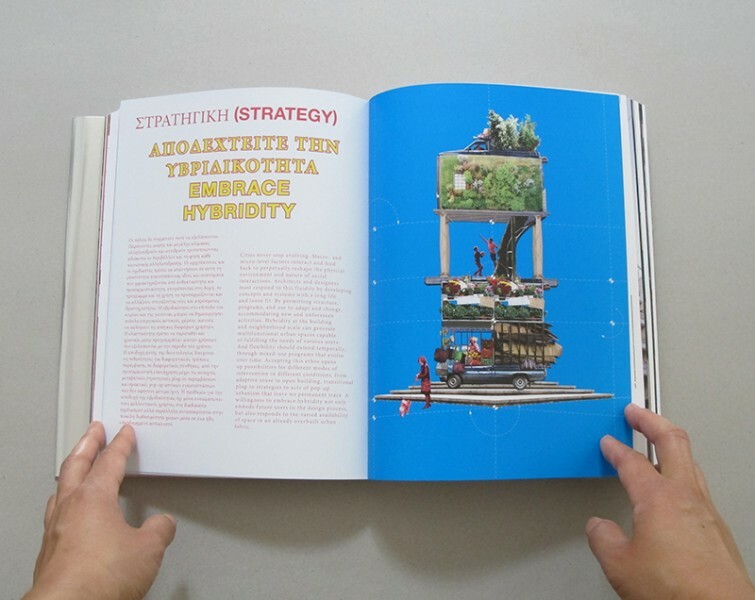 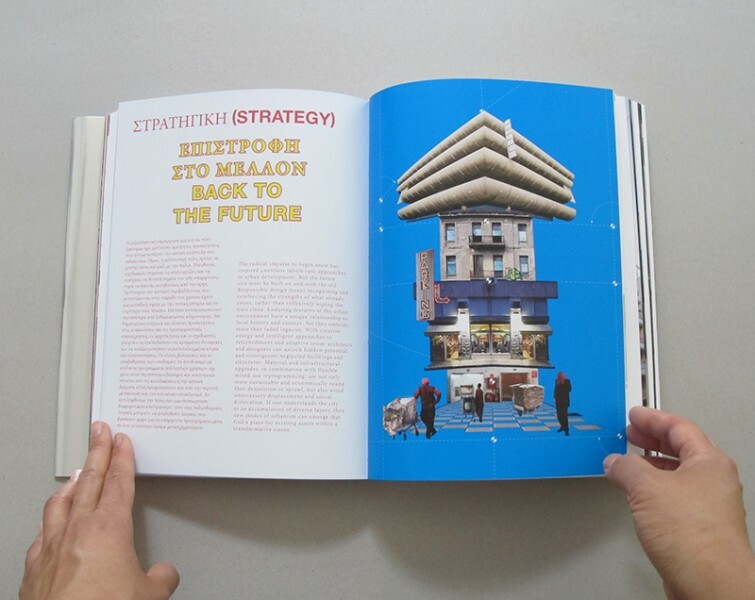 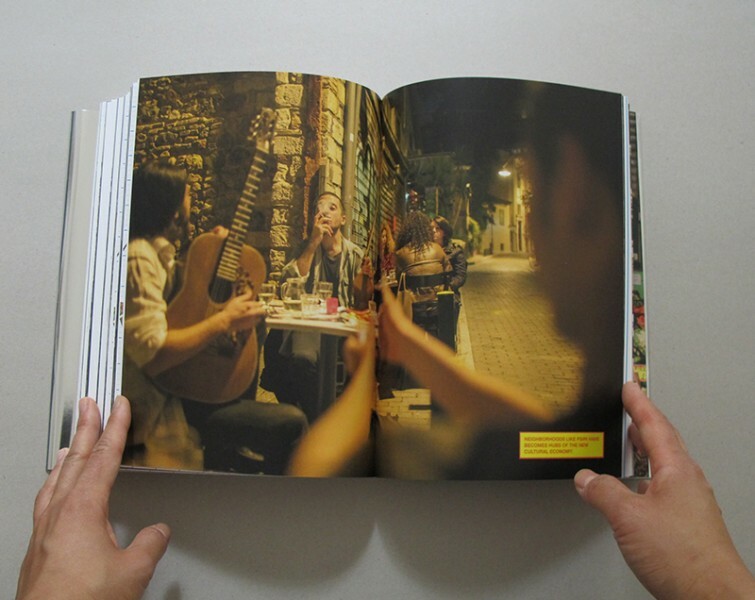 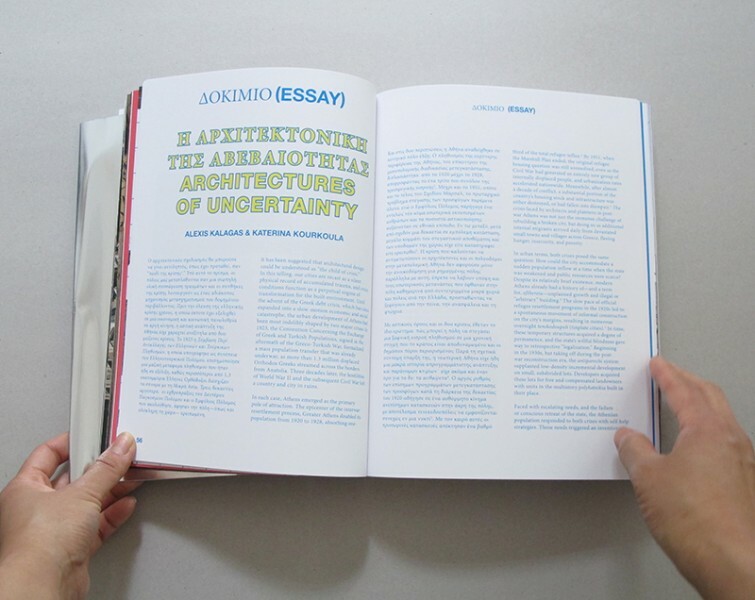 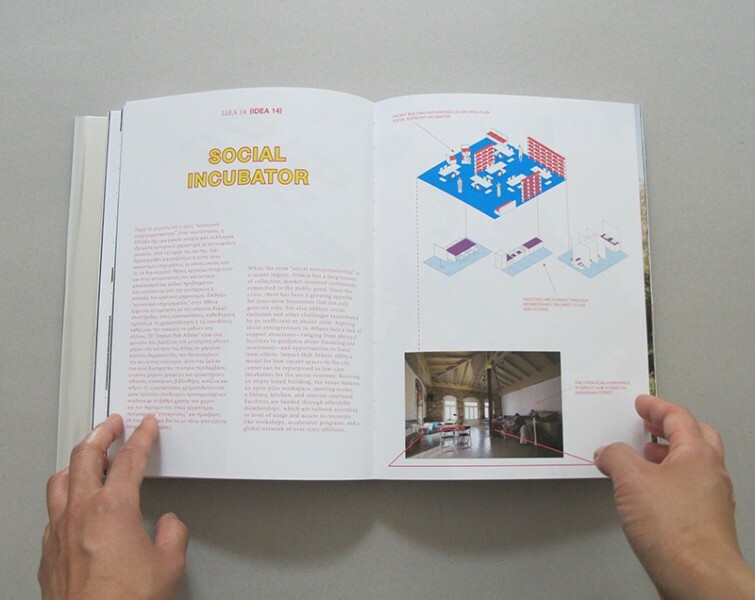 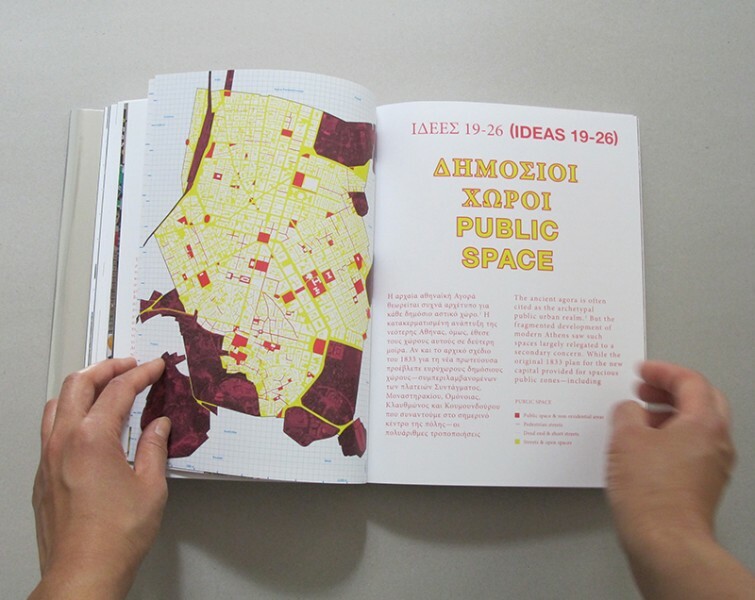 Focusing on small and large-scale interventions alike, the authors identify and mobilize the latent potential found in the Greek capital by demonstrating how what already exists can be used in creative and unexpected ways. 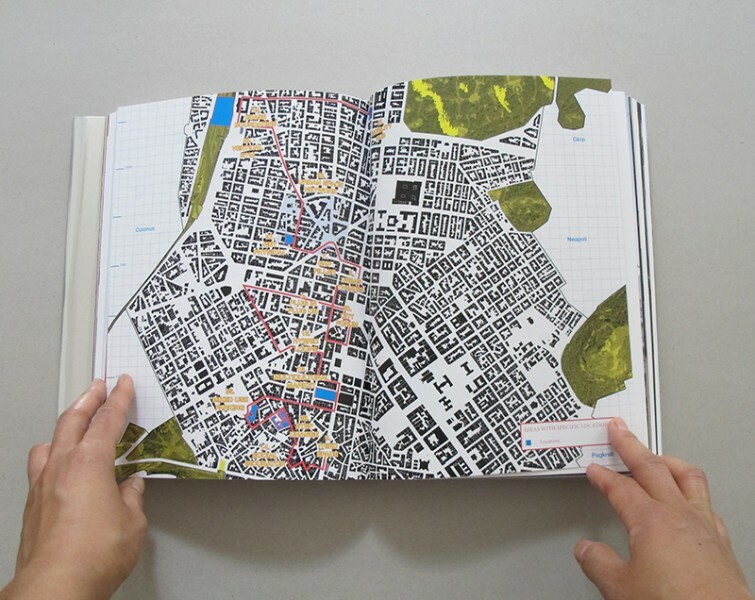 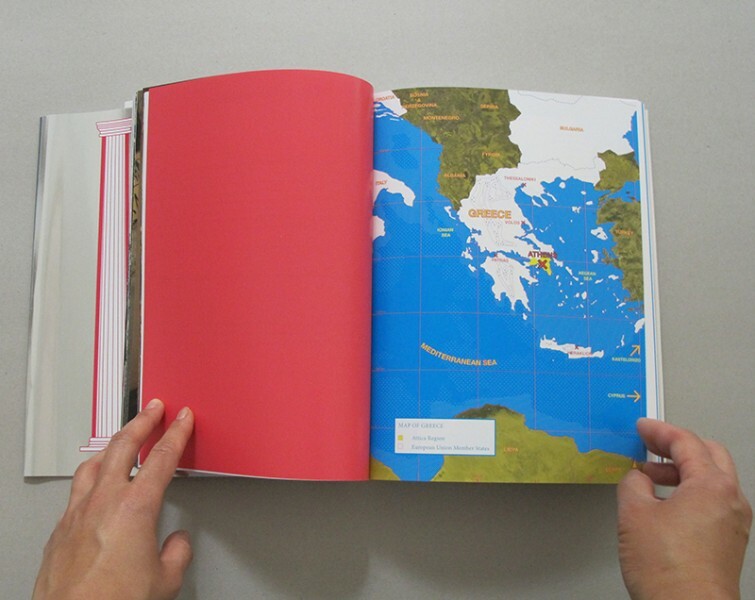 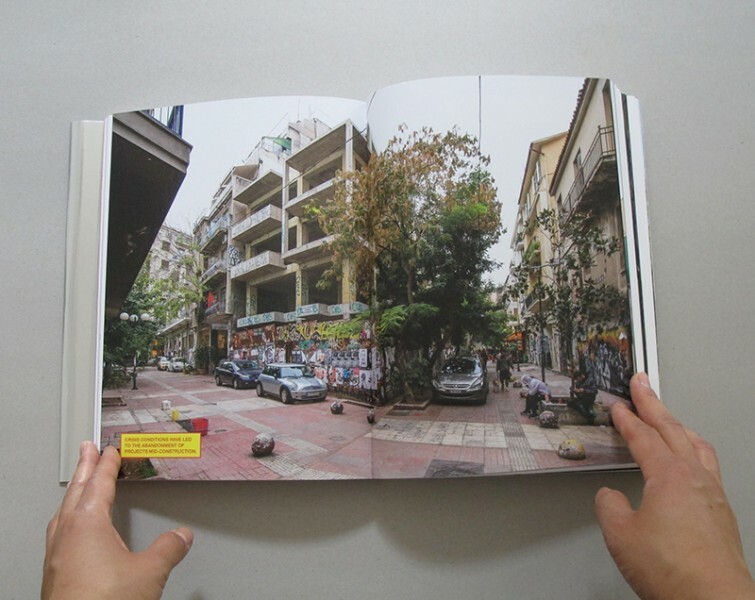 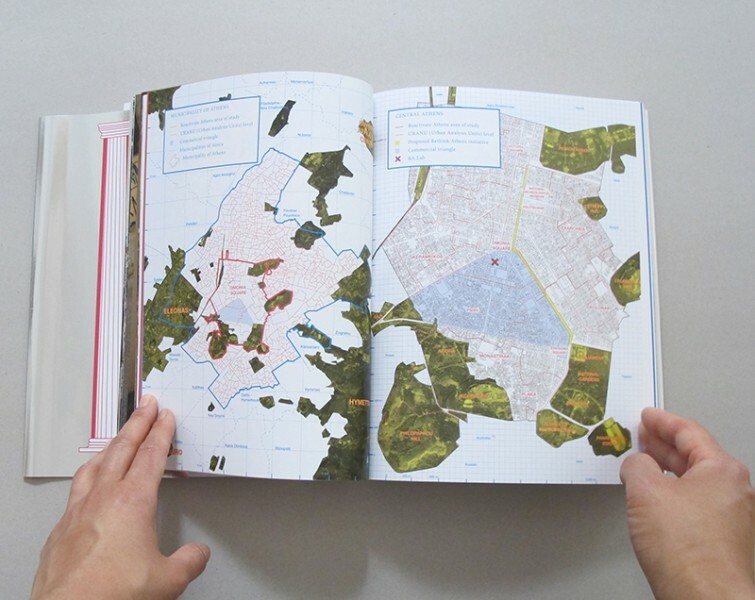 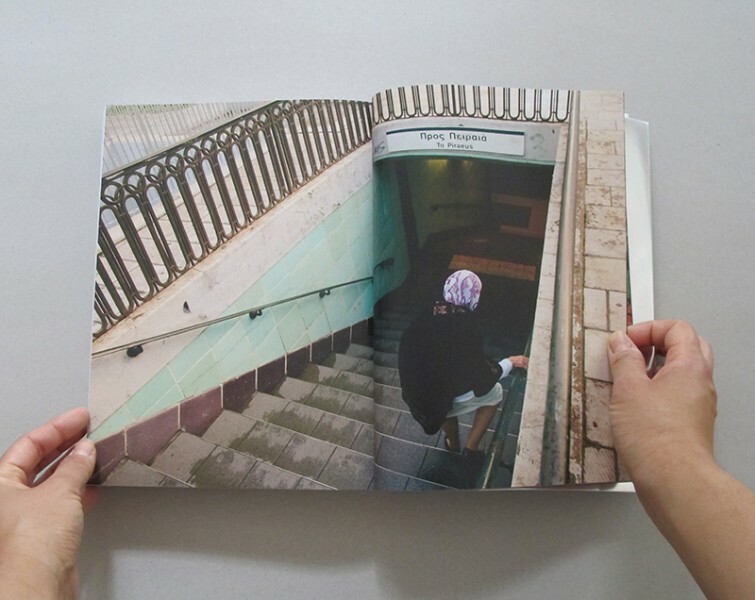 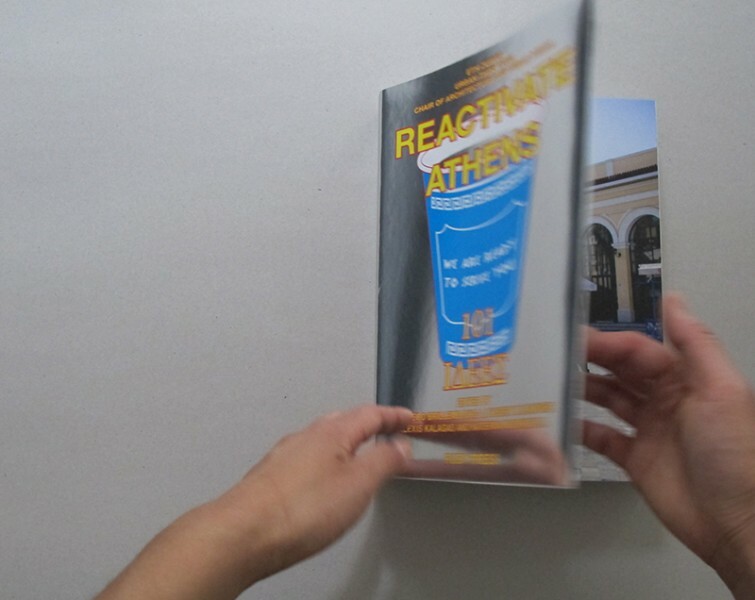 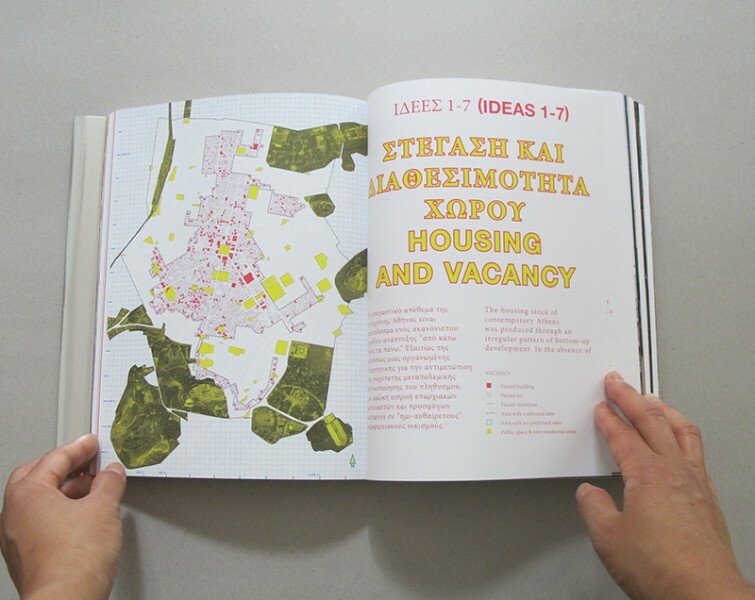 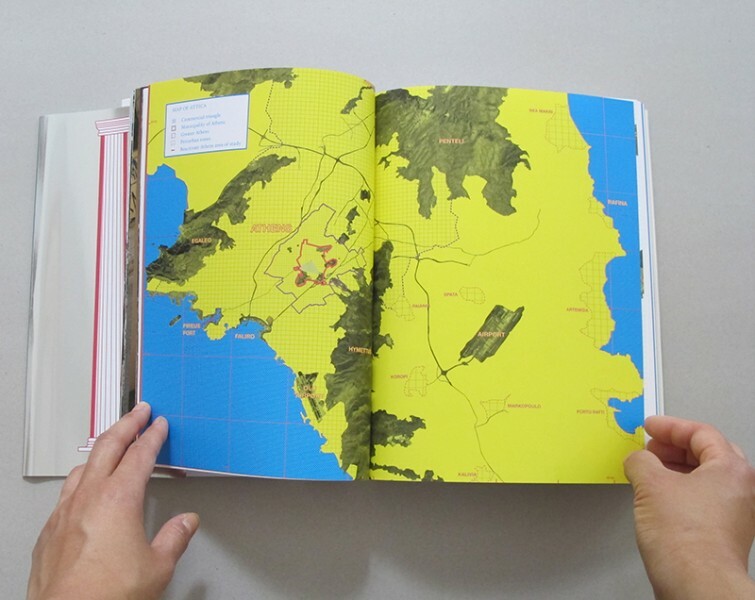 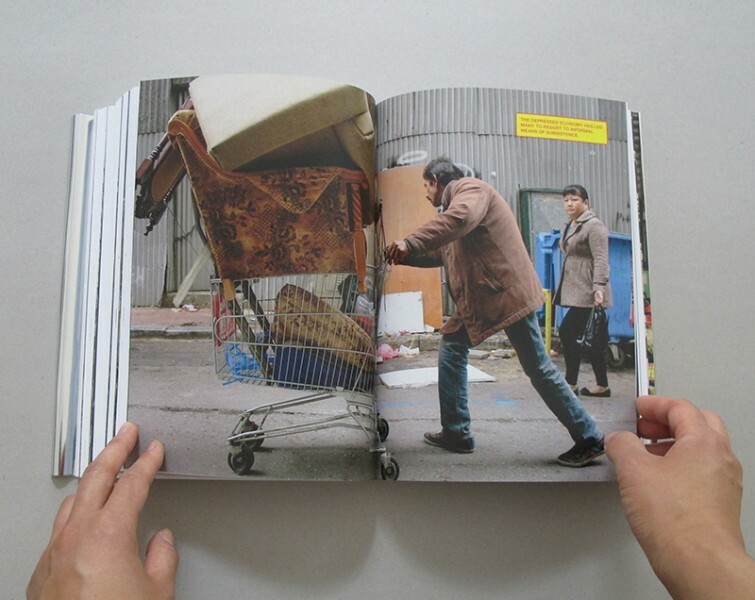 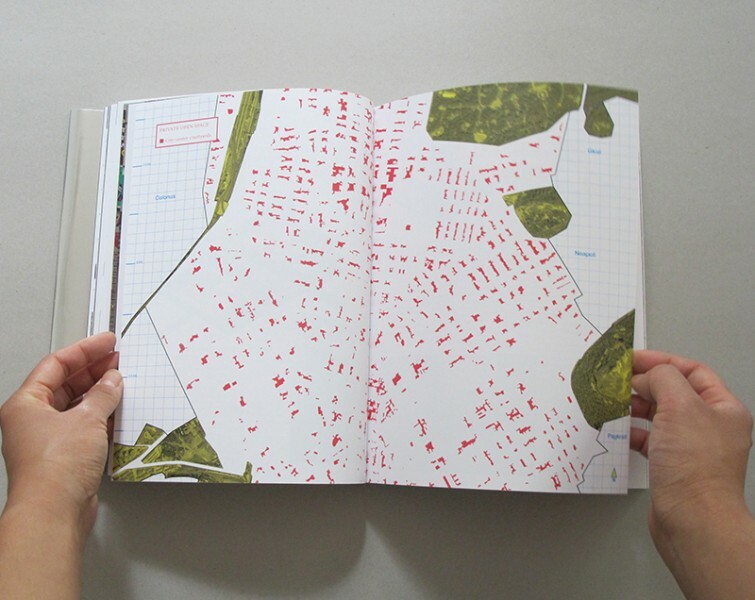 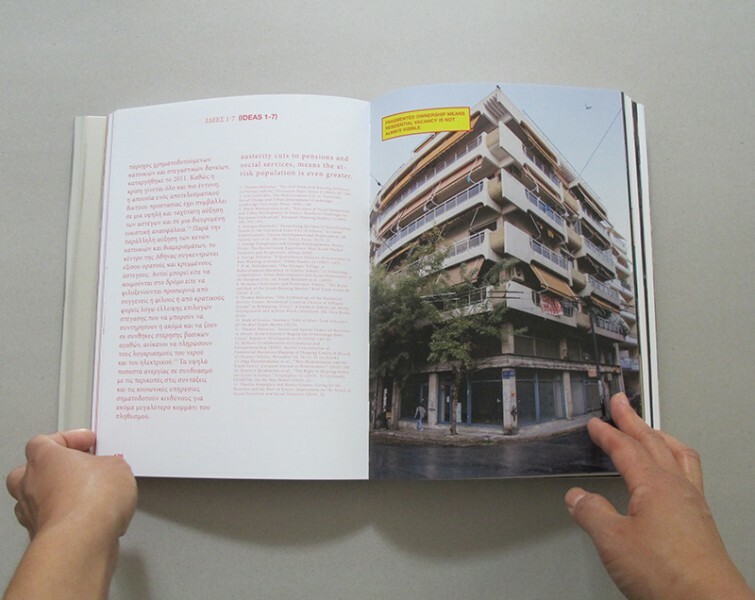 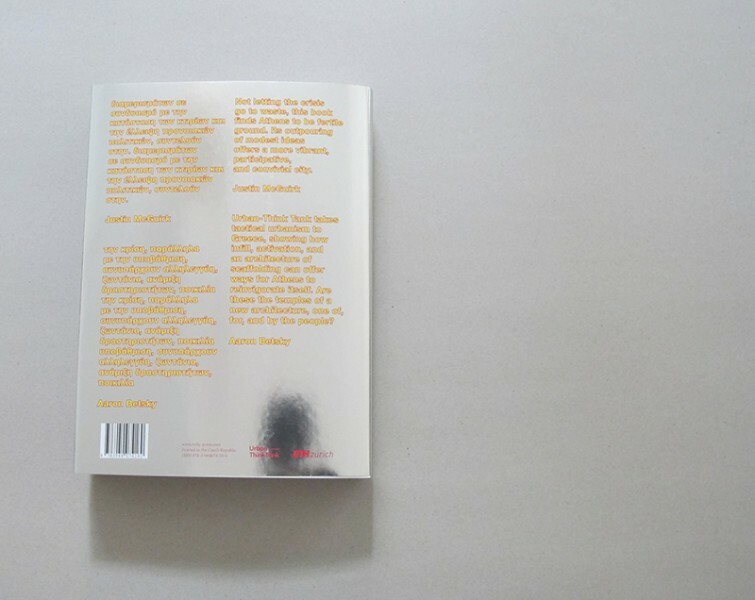 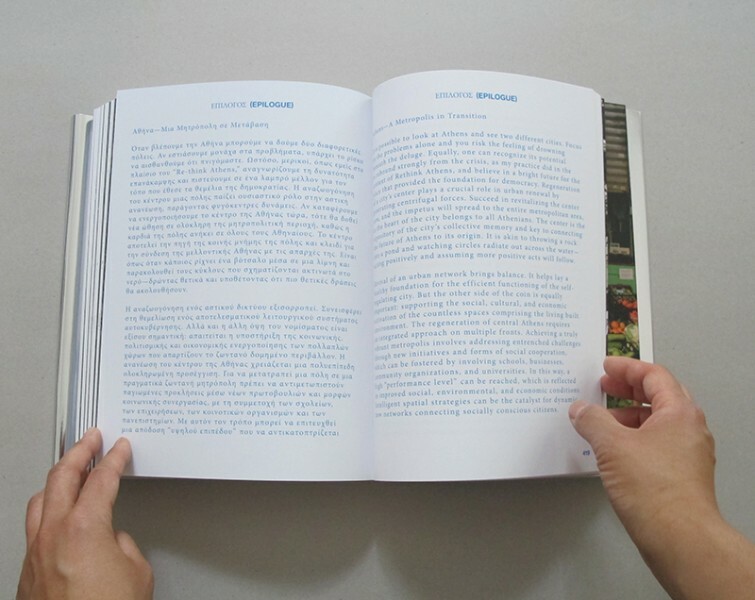 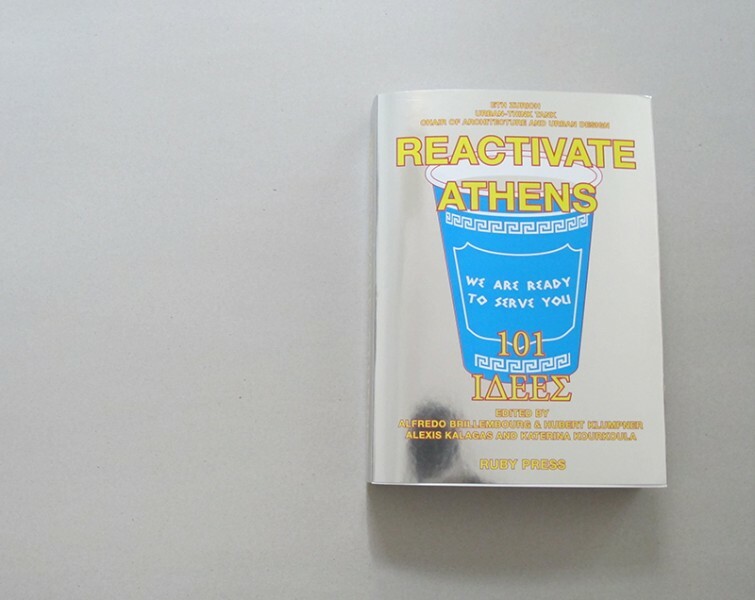 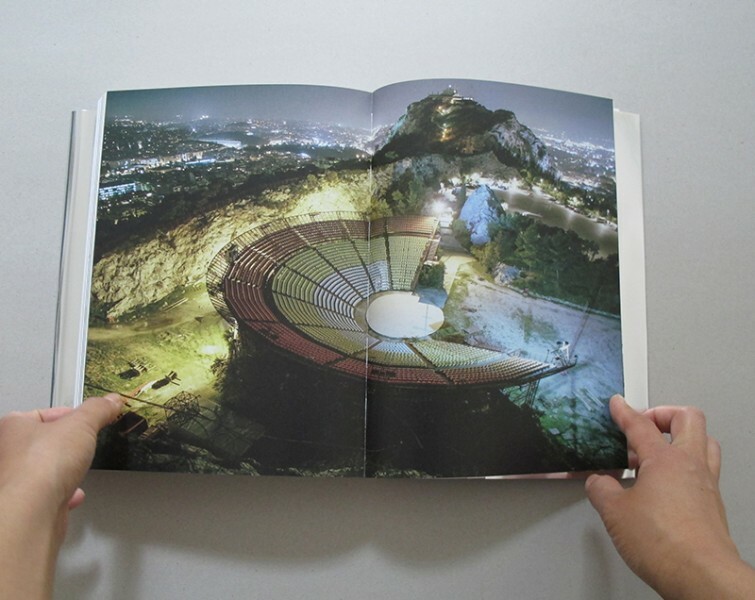 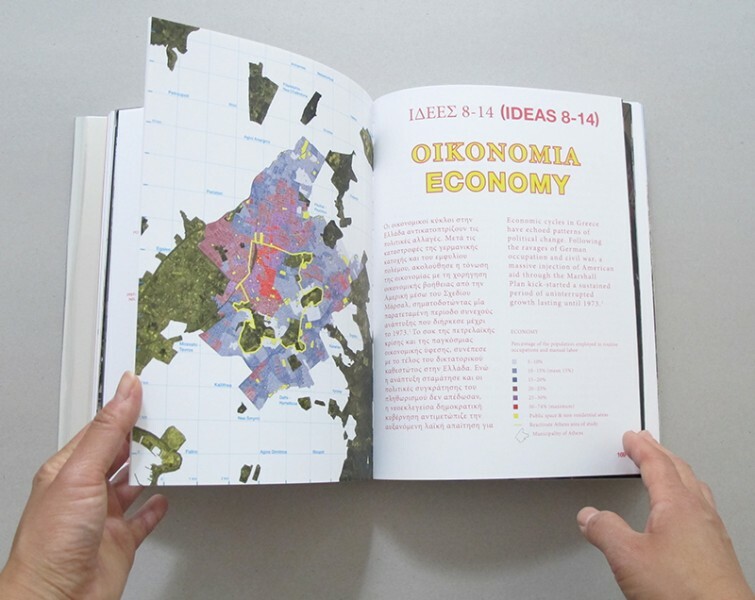 Targeting a range of challenges, from the economy and public space, to immigration, health, and poverty, Reactivate Athens can be read simultaneously as a both an in-depth toolkit and call to action.